Winter fashion cloche hat from Max Alexander Collection. 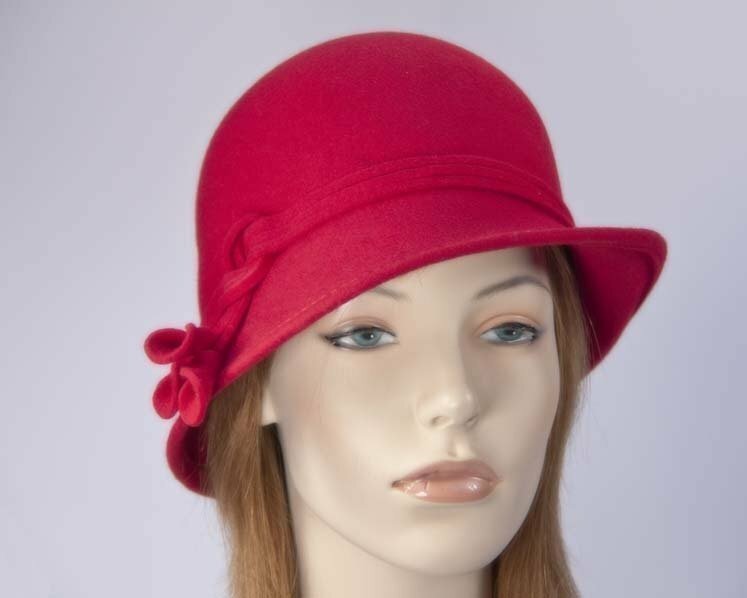 Classic red ladies fashion felt cloche hat from latest Max Alexander autumn/winter collection. Hats From OZ — Australia largest and most trusted online ladies hats and fascinators store!